Okay I’ve gotten the Xbox 360 and have been playing for a couple of days now. My son really likes it and I have to keep him off of the console for the most of the day. He only can play for a little more than an hour and with me the whole time. I am beginning to see why people prefer game consoles. I had been playing PGR3 which is a great looking game and easy to get into. It’s a straight you drive, you win, and get money kind of game. 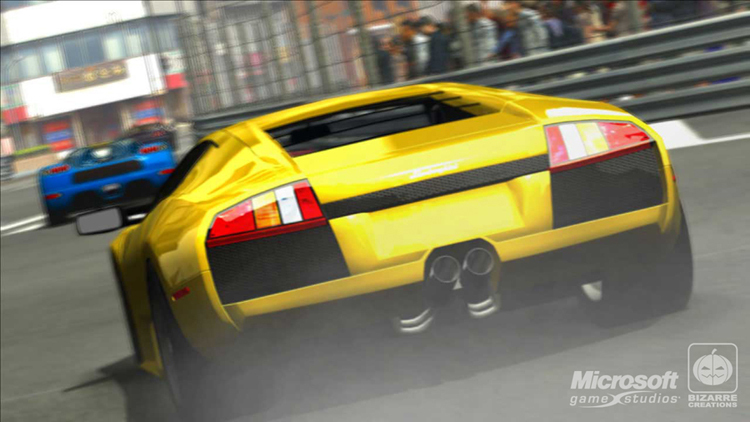 It’s lots of fun and very addictive and the more races you win, the more parts of the game are unlocked. Then I started playing Burnout Revenge. This is really just like PGR3 except you score points by making your opponents crash in horrible ways. You have racing just like PGR3 but you also get to check and force the other cars into the walls, traffic, etc. You get a boost for the more aggressive driving you do. 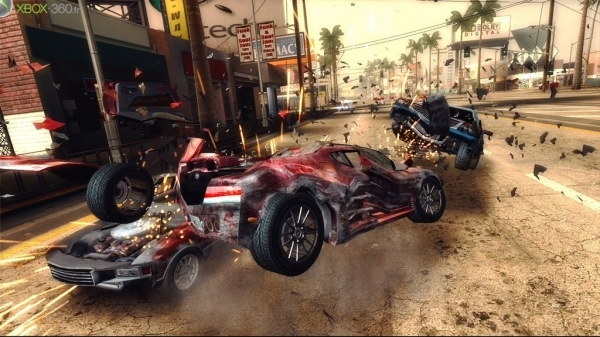 Burnout Revenge really appeals to me. I like the driving of PGR3 but the other game is great with all the things you can do and points you can get. Once I get more practice I’ll play on the Internet and see how I do against the 10 to 15 year old crowd.